As VP of Business Development, one of the most rewarding parts of my job is helping Change Agents access data from the Colorado All Payer Claims Database (CO APCD). Each innovative project is spearheaded by individuals working to improve health care in Colorado and across the country. Access to timely and meaningful data from the CO APCD is vital to many of these projects, which are often being managed by researchers, government entities and non-profit organizations with limited budgets. The Colorado General Assembly established the CO APCD Scholarship Fund in 2014 to help to help subsidize the cost of accessing the data for organizations that wouldn’t otherwise be able to pay the full cost. The CO APCD Scholarship program provides a pool of $500,000 per state fiscal year to offset the cost of data for certain types requestors with limited resources. The Colorado Department of Health Care Policy and Financing (HCPF) administers the pool and over 90 projects have received subsidized funding, including those from Project Angel Heart, the University of Colorado, Duke University, and the Denver Regional Council of Governments. 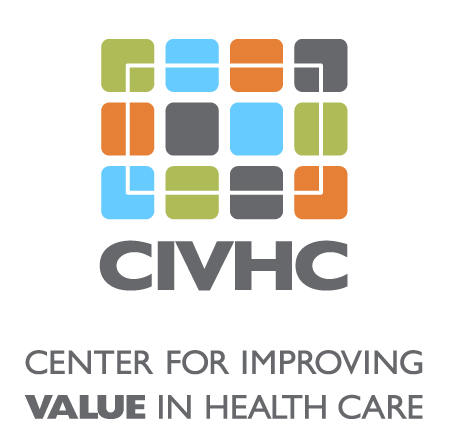 Organizations interested in applying for CO APCD Scholarship funding to help with their project can review the informational sheet (insert link to document on CIVHC Web site). Applications are now reviewed by a subcommittee of the CO APCD Advisory Committee as well as by HCPF. This dual approval process allows for increased transparency in how these grant dollars are being spent as well as multi-stakeholder input into the approval process. General criteria for release of data from the CO APCD are the same for scholarship applicants as they are for other for other types of data requests: the request must benefit Colorado, work toward at least one of the Triple Aim objectives, and be compliant with all state and federal laws. Nonprofit organizations with an annual budget of up to $10 million, state/government entities, and state-supported institutions of higher education are eligible to apply. CIVHC’s Change Agent Gallery provides examples of how the Scholarship funding is helping to improve health care for us all.